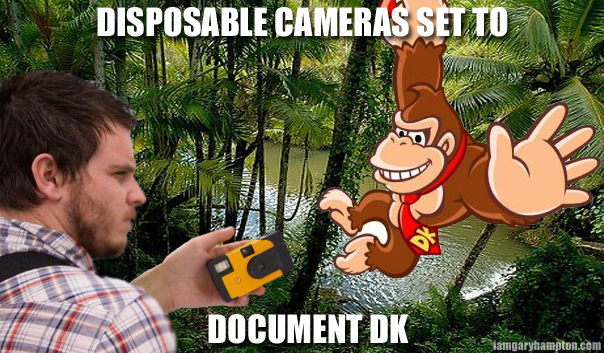 Documenting Donkey Kong | I Am Gary Hampton. Misheard lyrics. I can’t listen to that song without smiling at this part, so I finally decided to make this. If you’re not fimiliar with Thrice, this is from their song So Strange I Remember You. Look it up, it’s a great song.